What is the real state of life in America? Why are we so divided, politically and otherwise? How fragile is the economy, and how much longer can debt and deficits go unaddressed? Will culture wars destroy any remaining sense of a shared American vision? Is a cold civil war—or worse—inevitable? 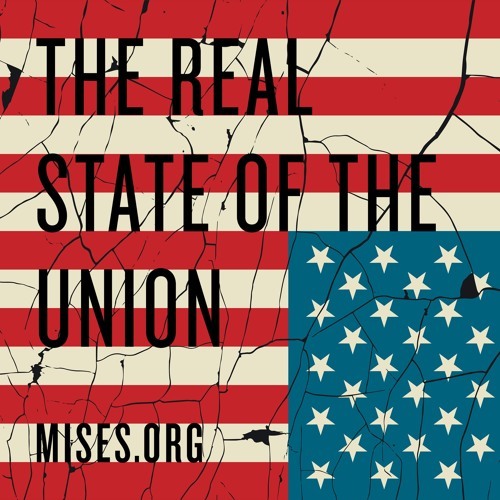 Recorded at "The Mises Institute in Orlando: The Real State of the Union" on February 16, 2019.